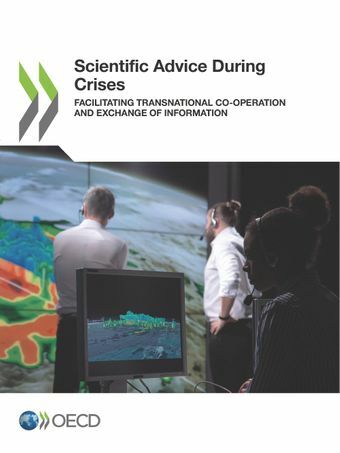 This report looks at how scientific advice can best support crisis management during transnational crises, such as those provoked by natural hazards or pandemics. Scientific advice has an important role to play in all phases of the crisis management cycle - preparedness, response and recovery. It can be particularly valuable during the sense-making period when a crisis occurs and develops. However, this value is dependent on the quality and timeliness of the advice and most importantly its relevance to the decisions that crisis managers and policy-makers have to make during a crisis. Generating rigorous scientific advice requires access to relevant data, information and expertise, across scientific disciplines and across borders. Ensuring this advice is useful requires effective connections between scientific advisory processes and crisis management mechanisms, including at the international level.